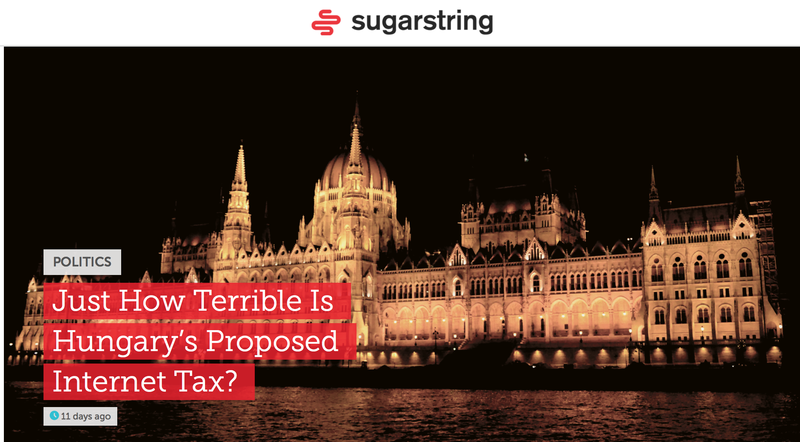 Corporations like Verizon and Pepsi Co. are creating their own news sites to promote their agendas and are using trendy site names like SugarString and GreenLabel to make the outlets seem like alternative online news sources. 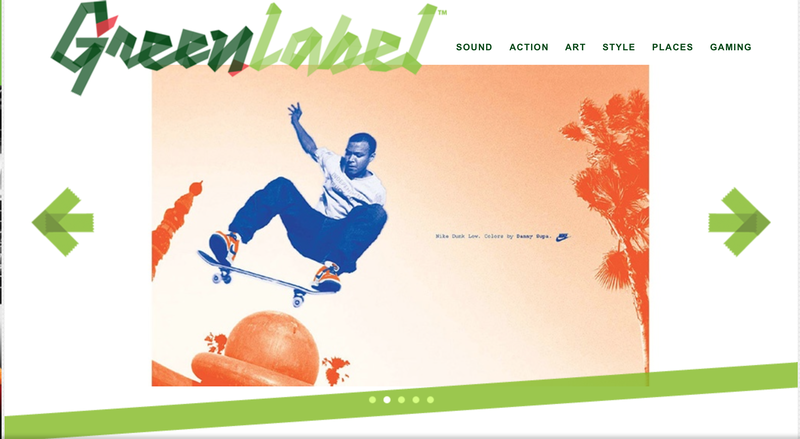 Both companies have contracted popular magazine called Complex Media to create and run the sites for them. The sites use edgy graphics and tantalizing headlines to draw the reader in and mask their purpose. At the bottom of each article it says “Presented by Verizon” or the name of the respective company. 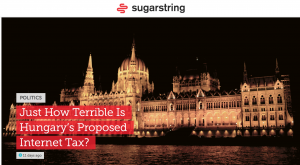 Sugarstring avoids covering topics that make its company look bad like net neutrality and mass surveillance. 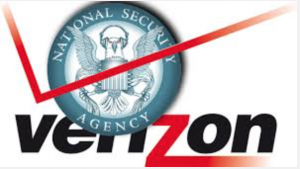 It is easy to understand why: Prior to the disclosures by whistleblower Edward Snowden, Verizon turned over millions of American’s phone records without their consent. The company also successfully sued the FCC to allow fast lane data service which some say violates net neutrality rules. The best way forward is to adopt the practice of NPJ (non-profit journalism) to ensure the practice of news reporting does not become overwhelmed by corporate influence. It is harder for donors to influence the content of NPJ’s because they depend primarily on foundational grants of private donations from the public at large to cover operational expenses. NPJ organizations are therefore, able to overate without concern of debt and are best able to serve the public good.